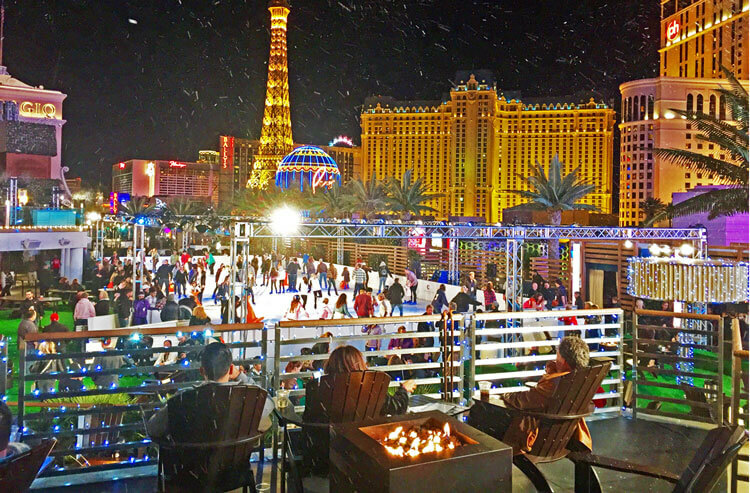 November is a great month to visit Las Vegas. The holidays kickoff with Thanksgiving and there are a ton of new spots along the Strip and beyond to eat and experience. Marc Meltzer and Patrick Everson are inside Sake Rok at The Park telling you "What's Hot In Vegas" this month.